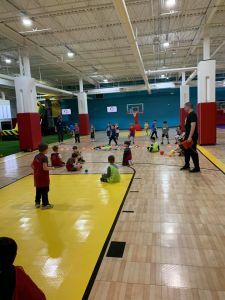 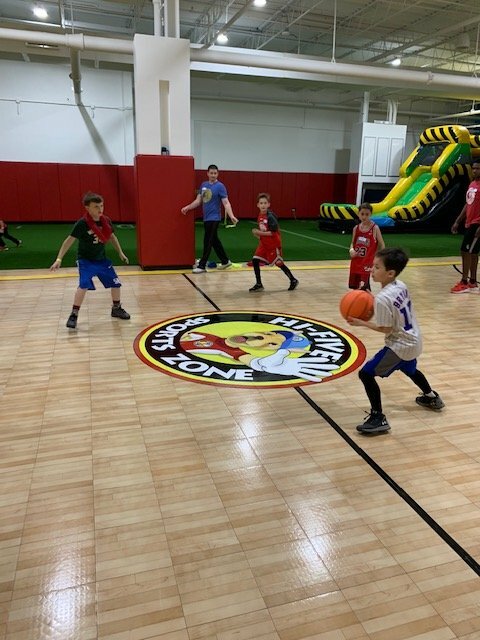 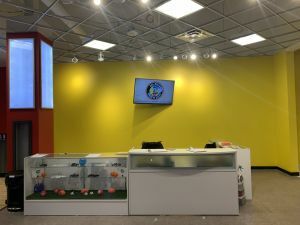 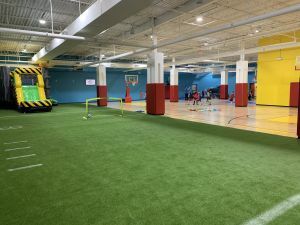 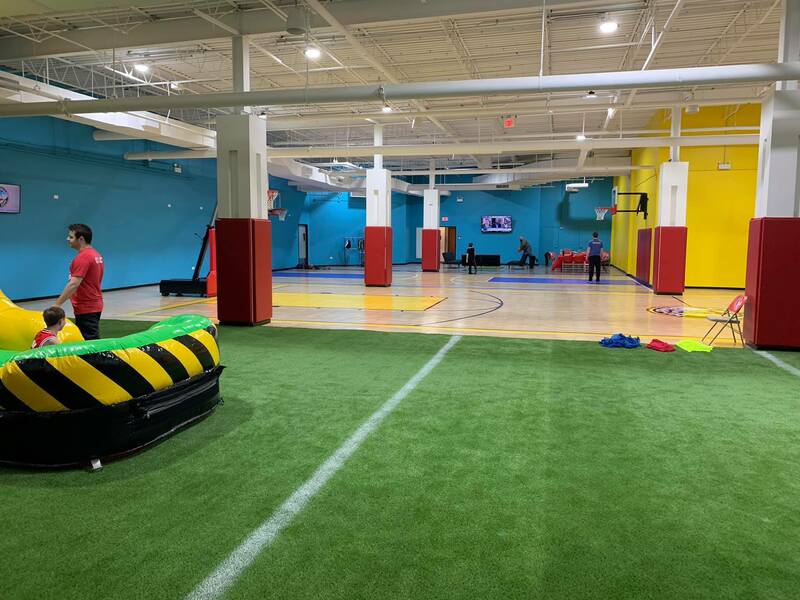 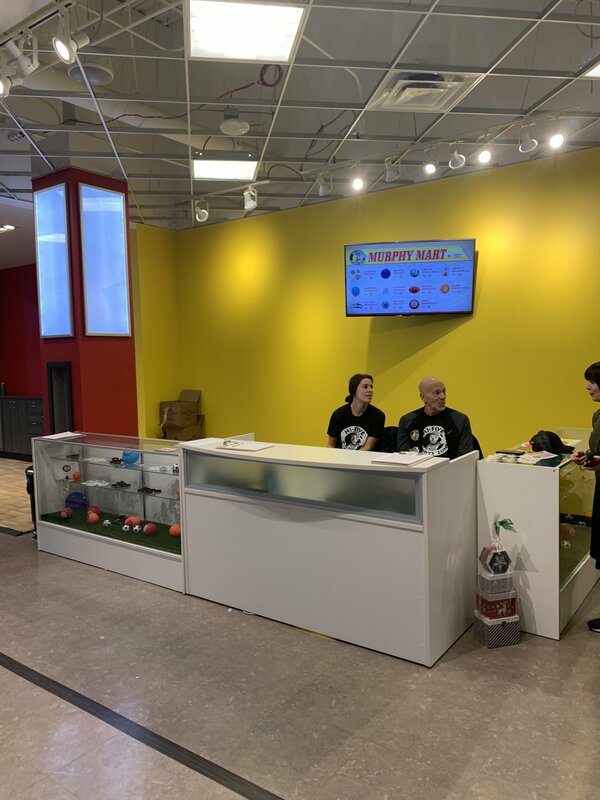 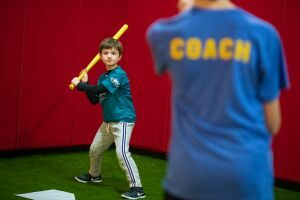 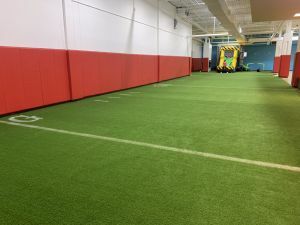 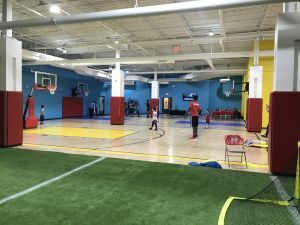 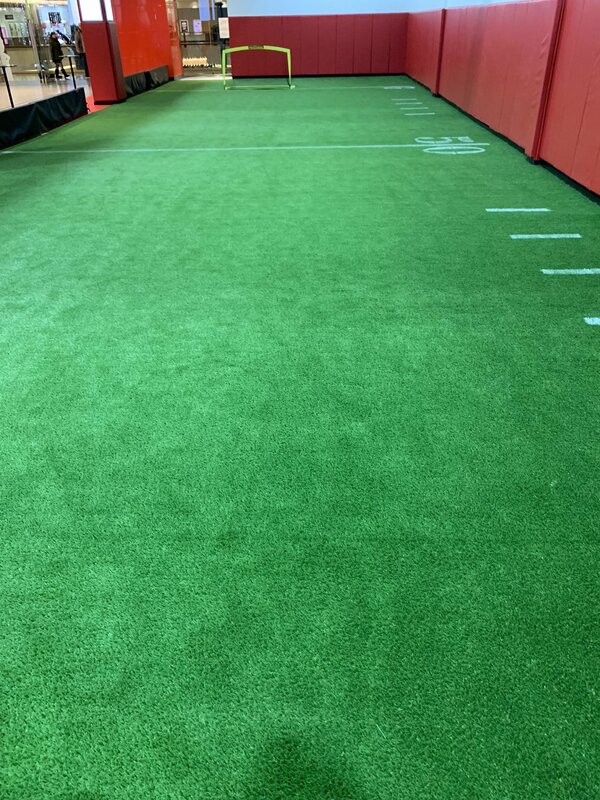 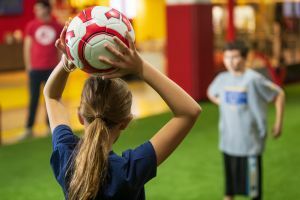 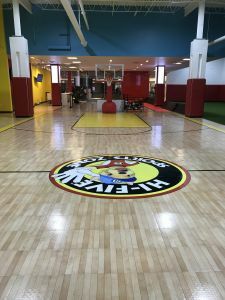 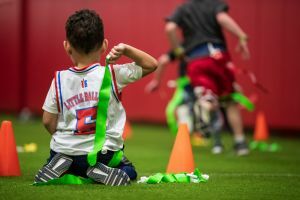 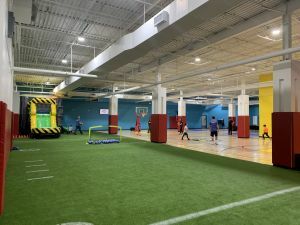 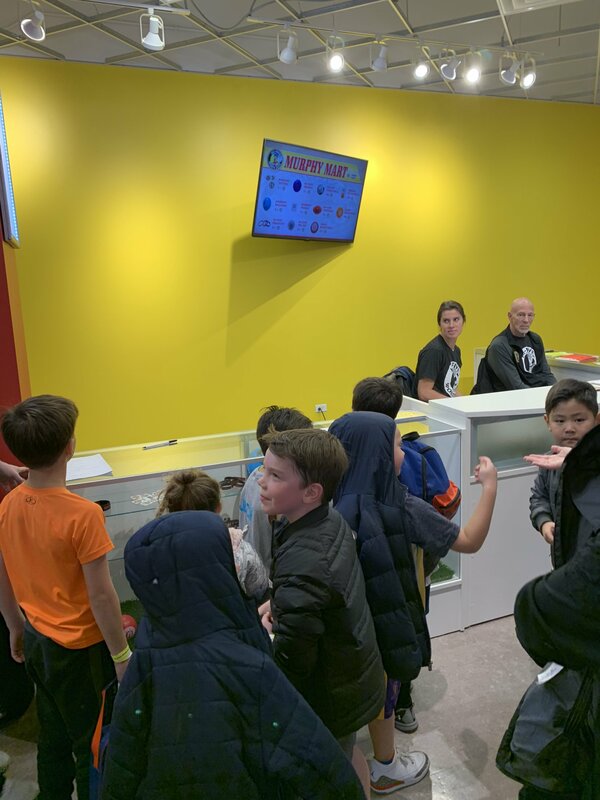 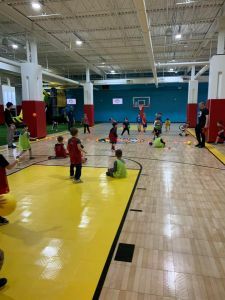 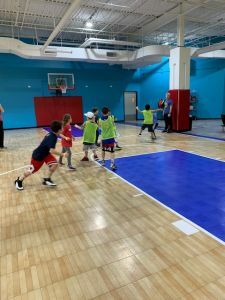 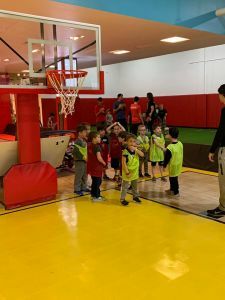 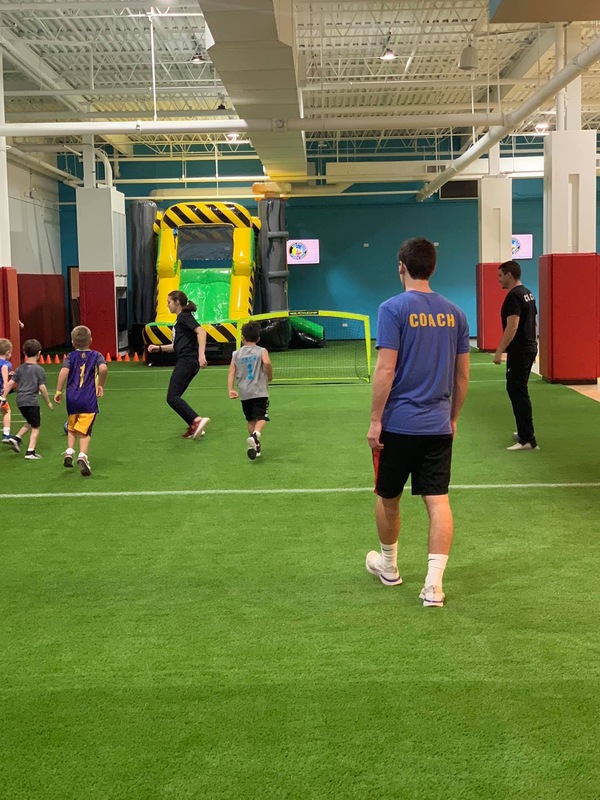 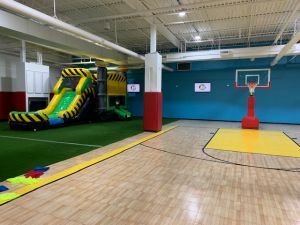 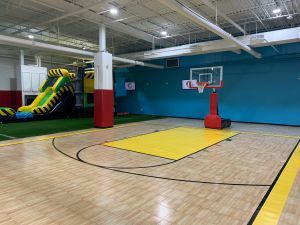 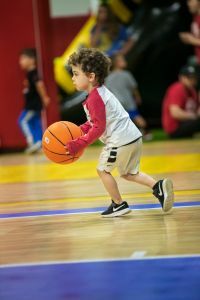 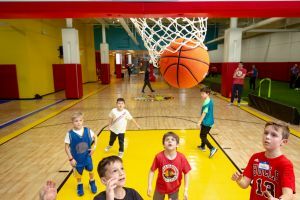 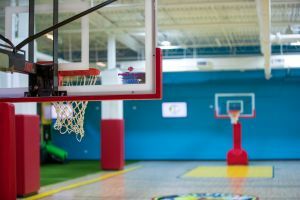 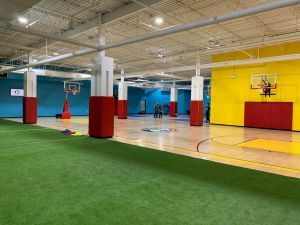 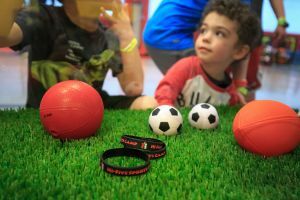 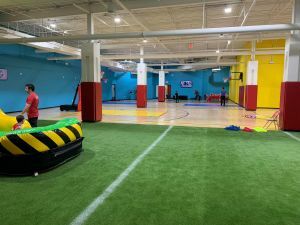 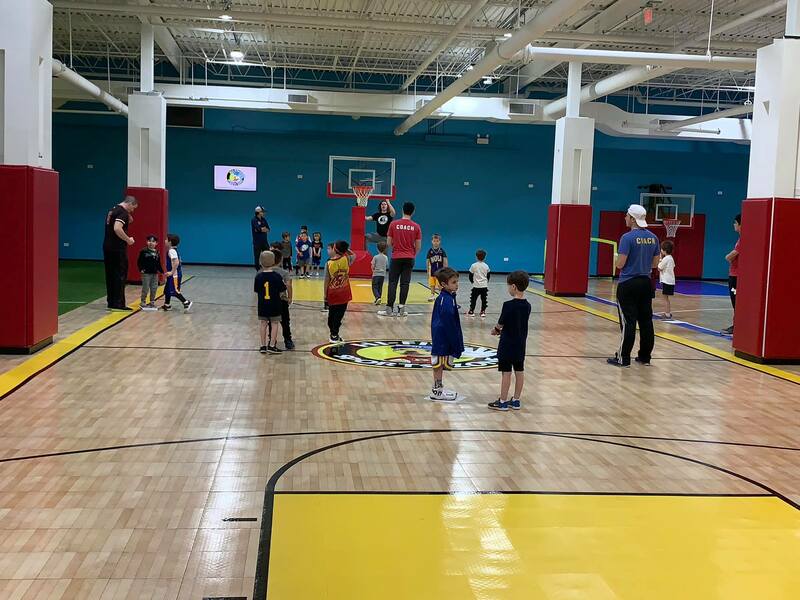 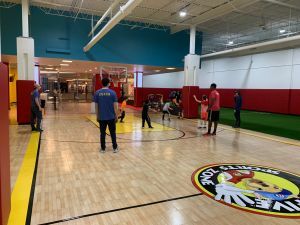 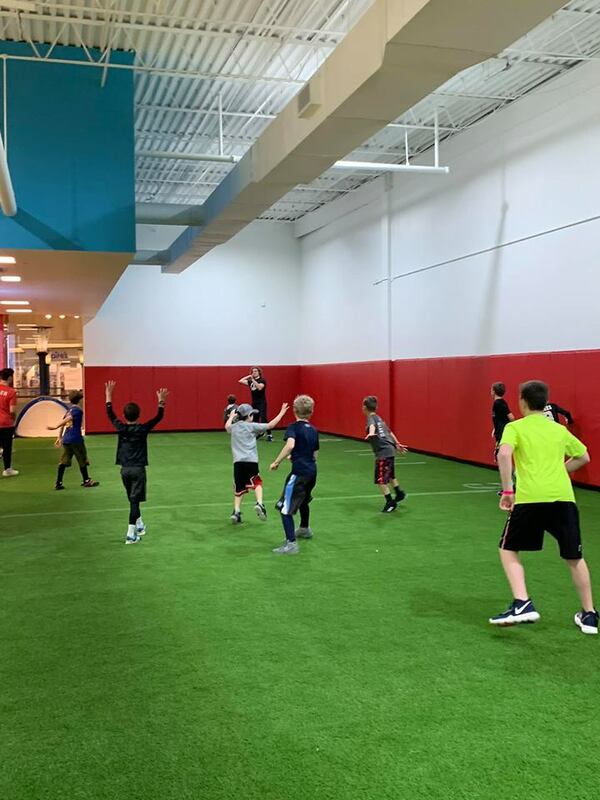 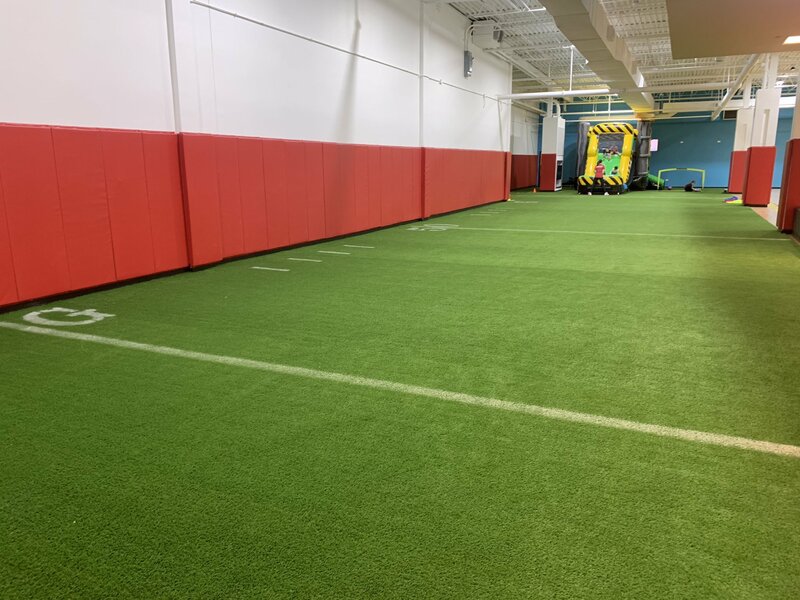 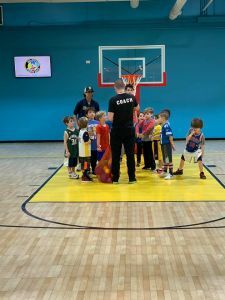 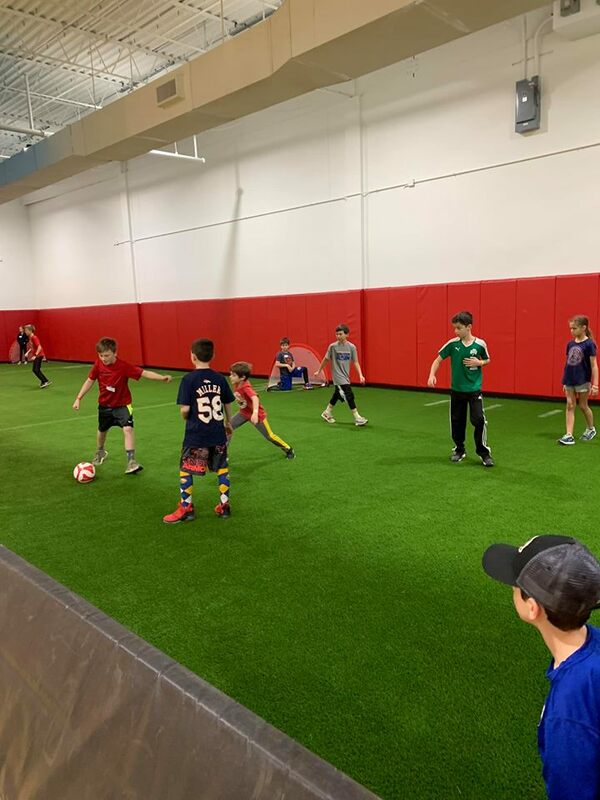 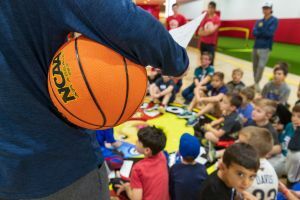 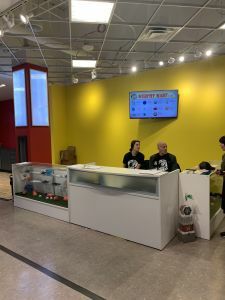 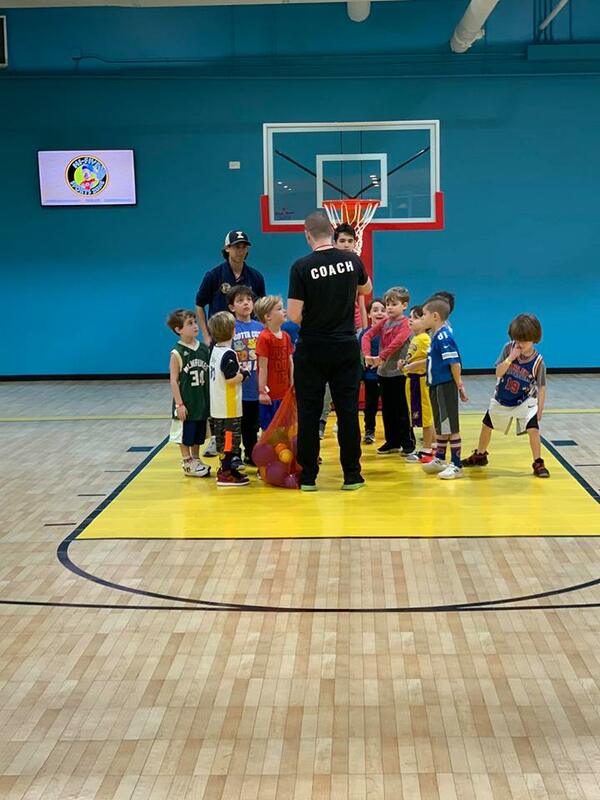 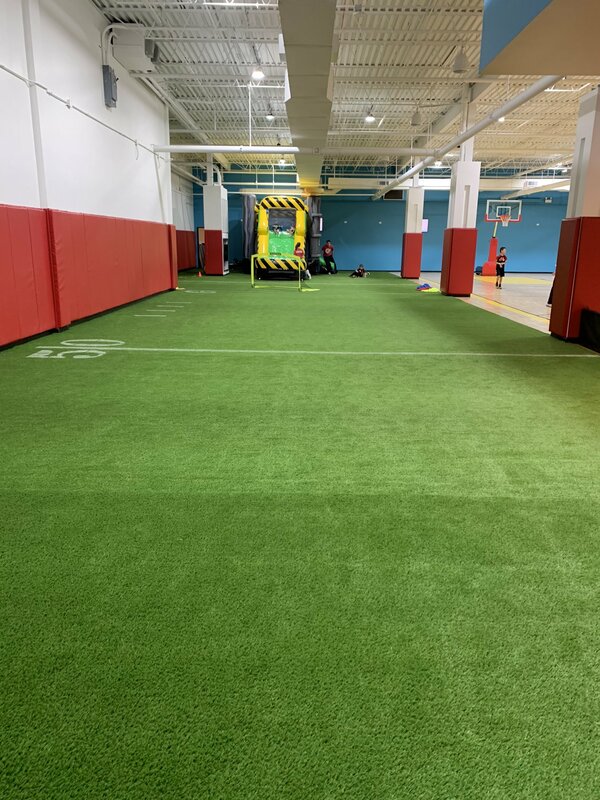 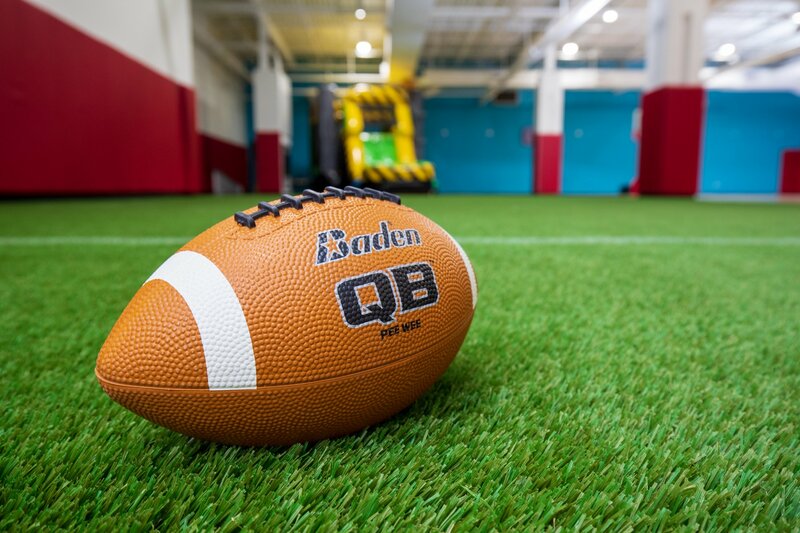 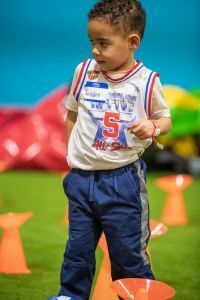 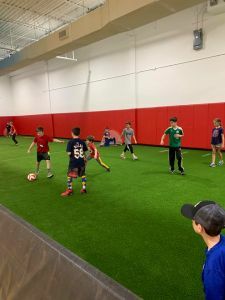 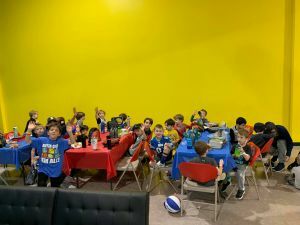 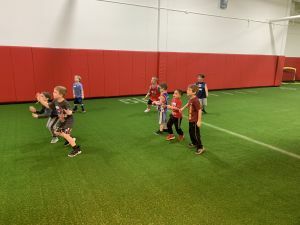 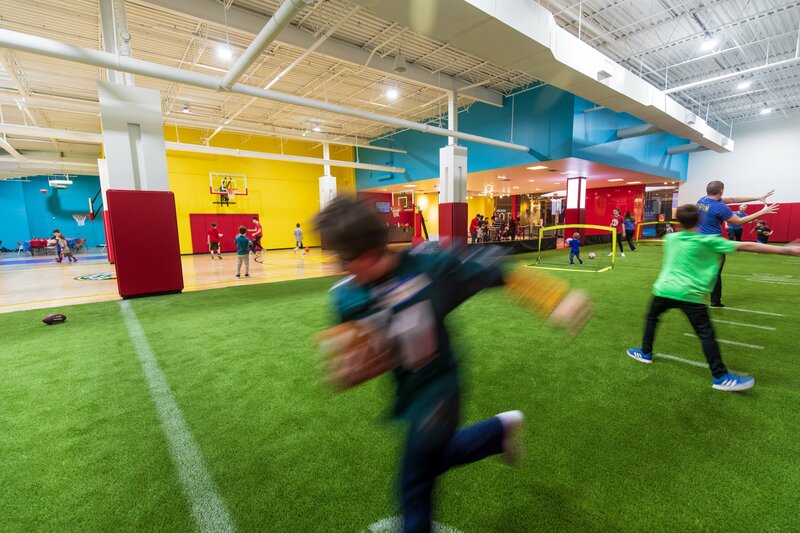 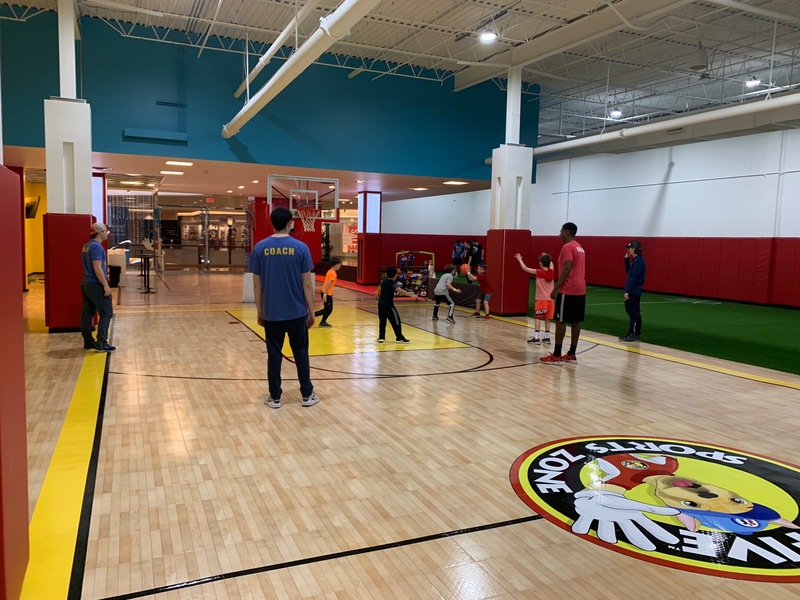 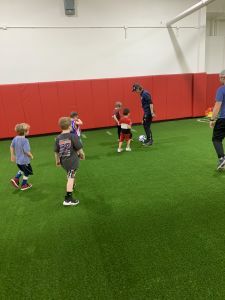 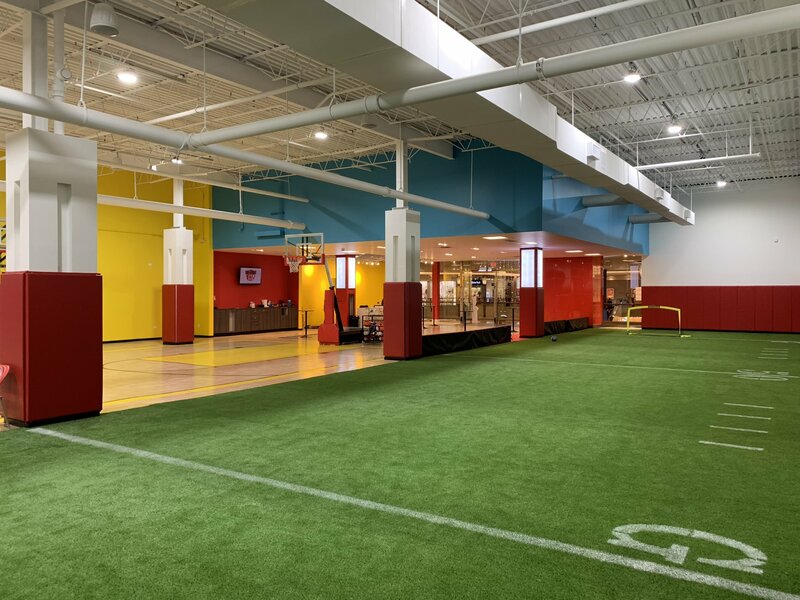 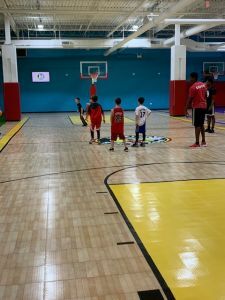 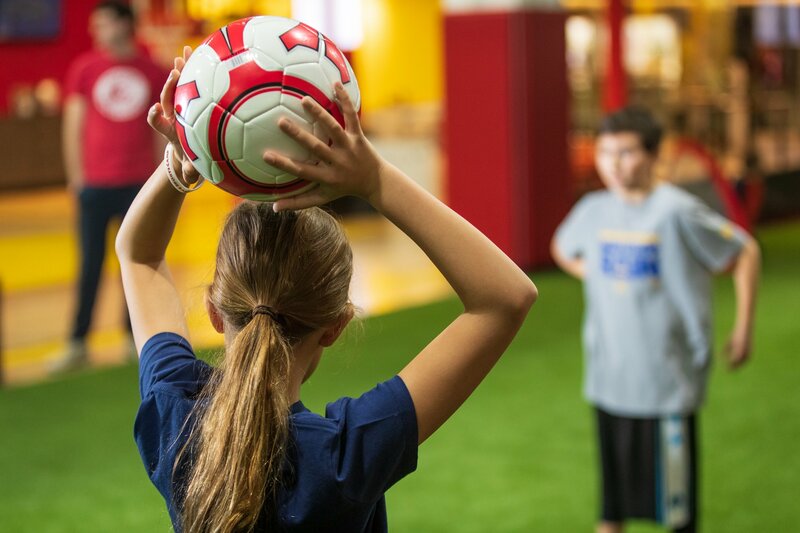 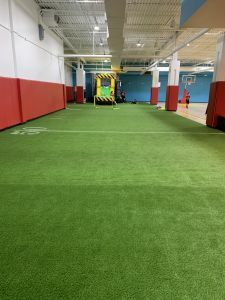 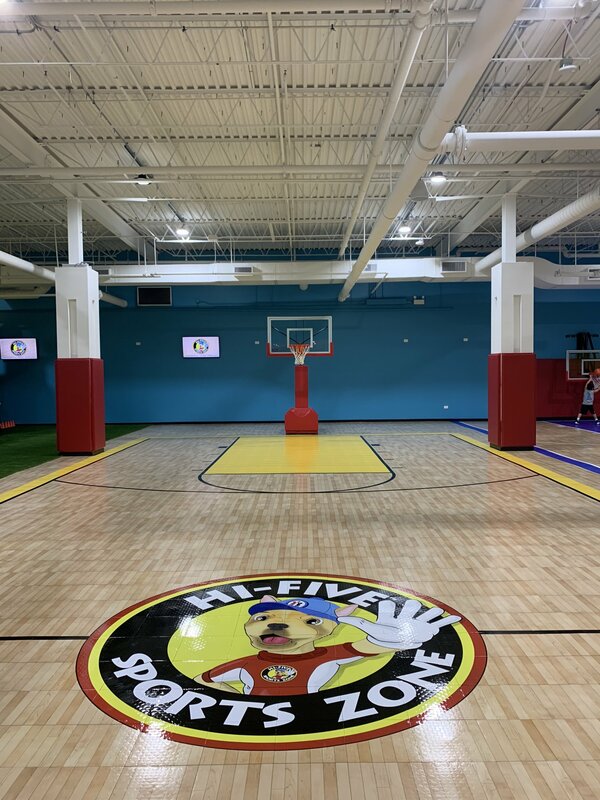 Welcome To Hi-Five Sports Zone Northbrook Court! 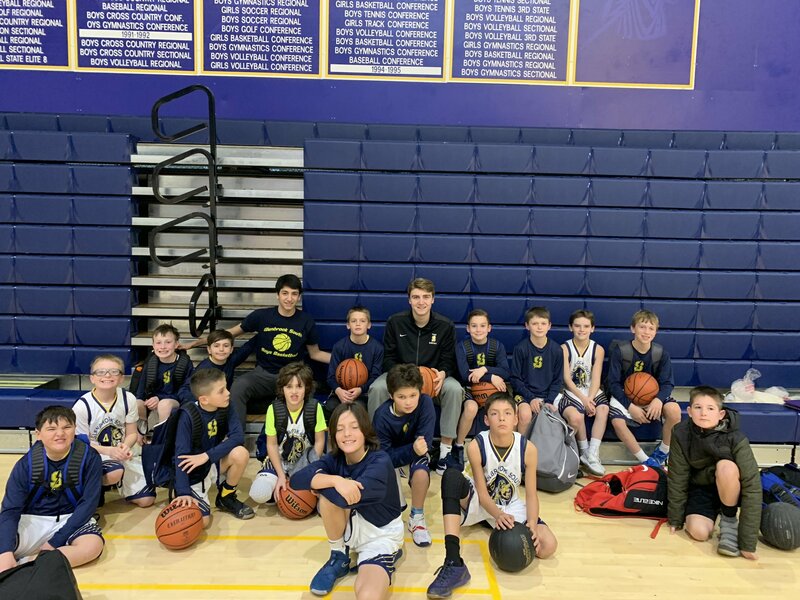 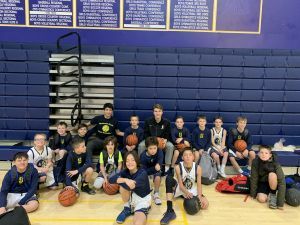 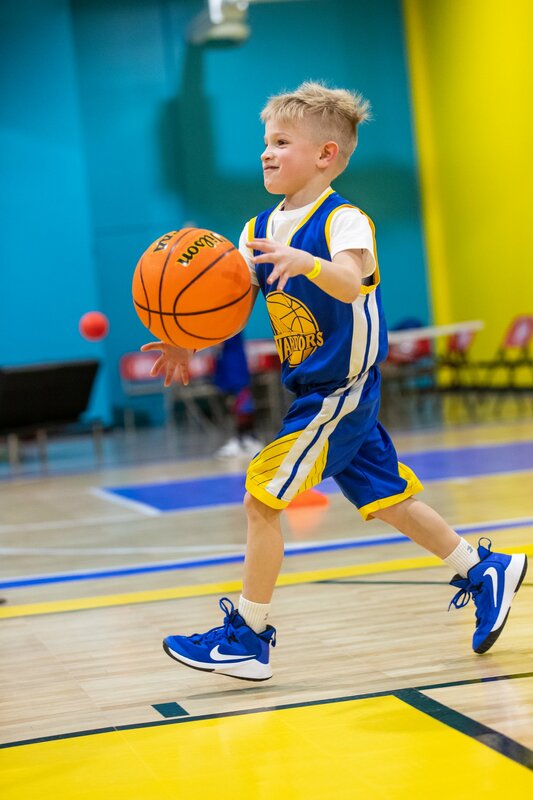 This is the culmination of nearly 30 years of experience in youth sports. 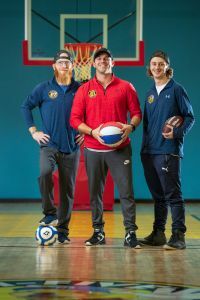 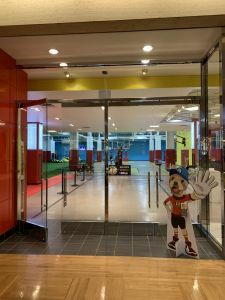 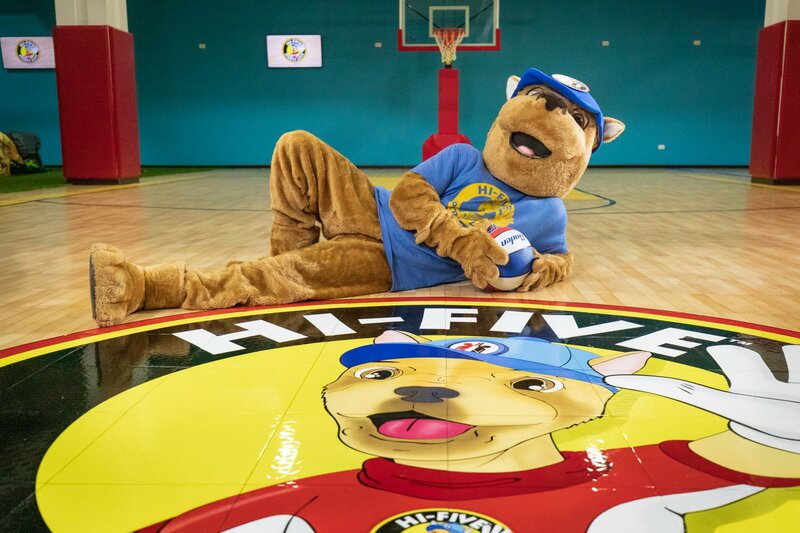 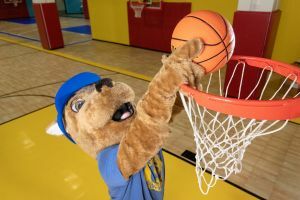 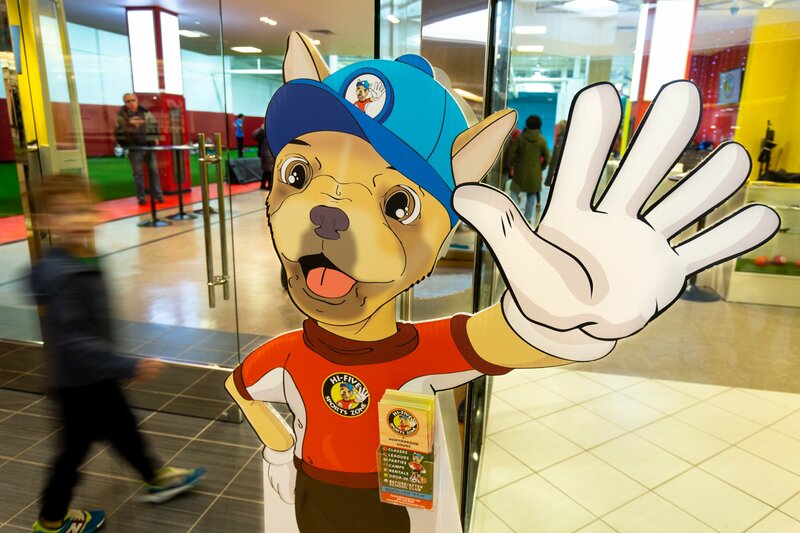 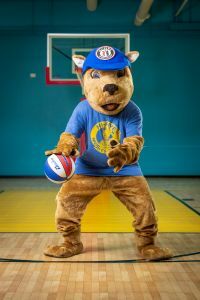 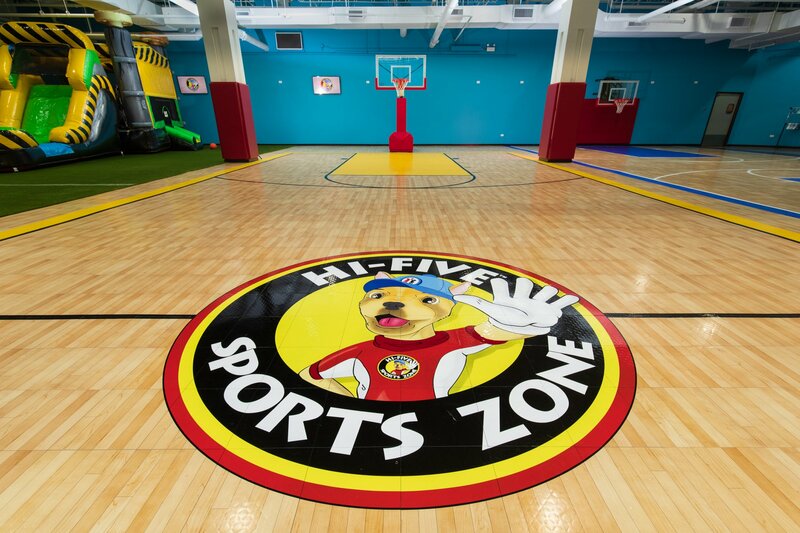 The first Hi-Five Sports Zone opened its doors in San Francisco in 2014. 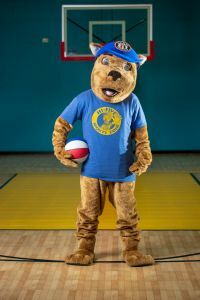 And we have been perfecting this concept for the past five years. 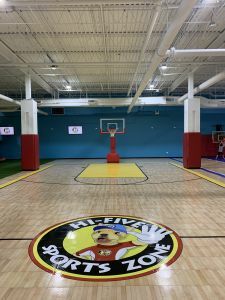 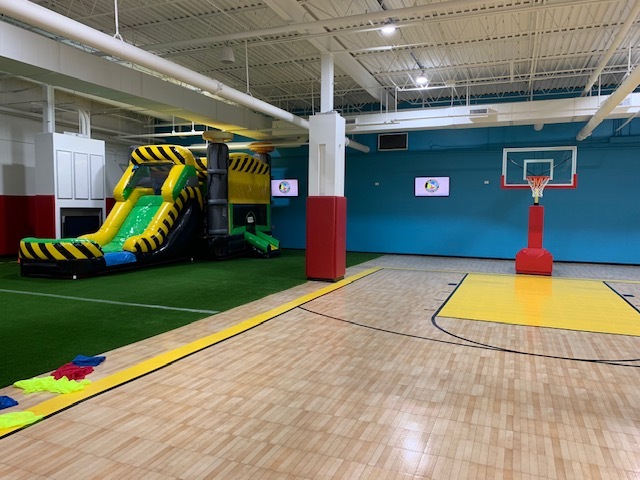 We couldn’t possibly be any more excited to bring the Hi-Five Sports Zone to Northbrook Court! 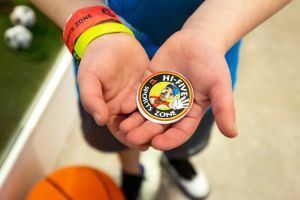 The Murphy Mart reward system will help children further develop their personal growth principles. 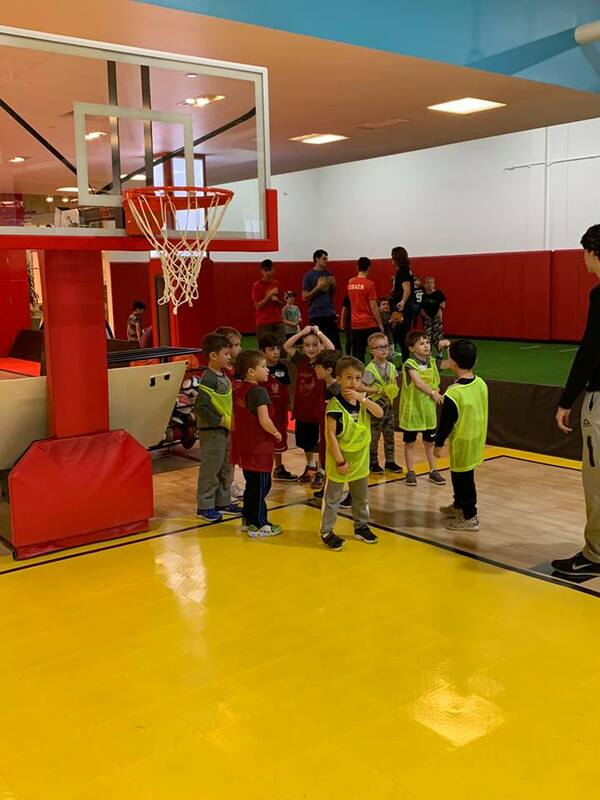 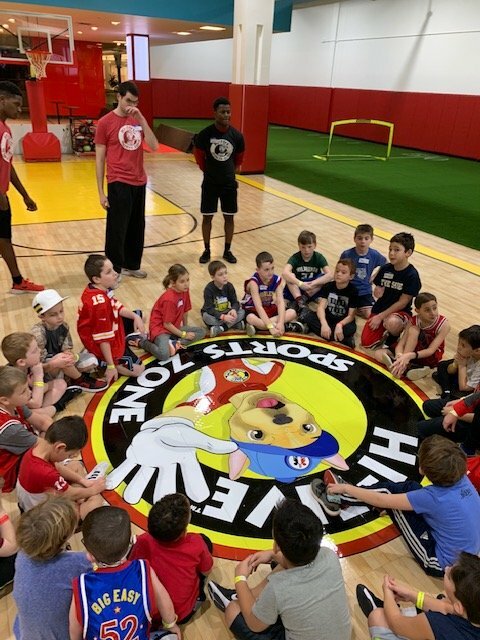 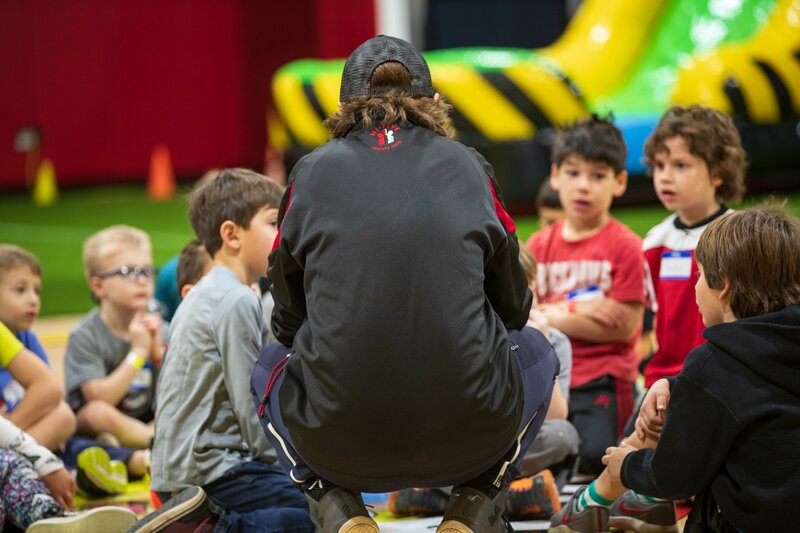 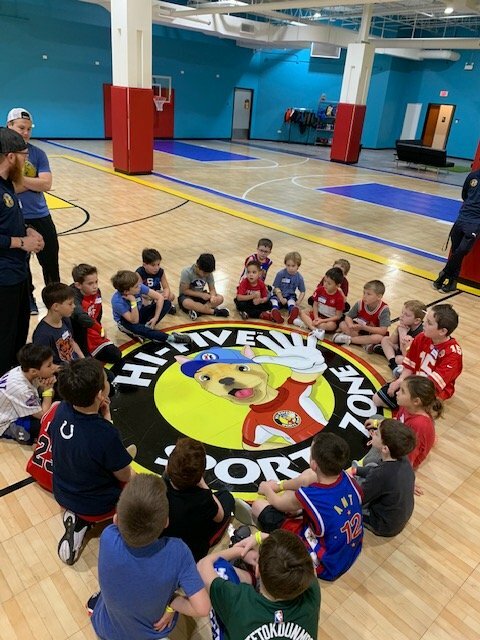 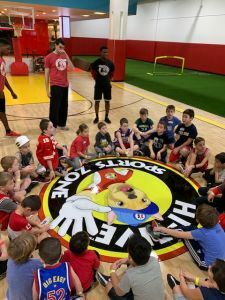 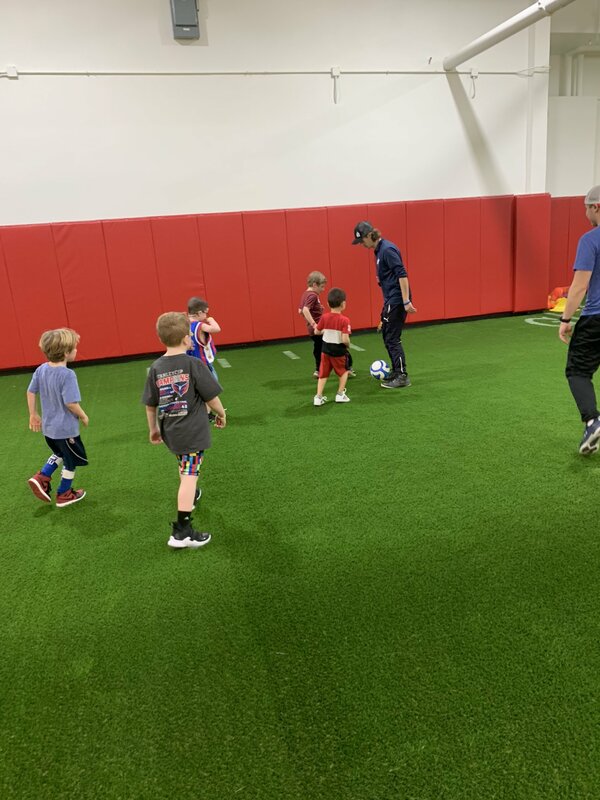 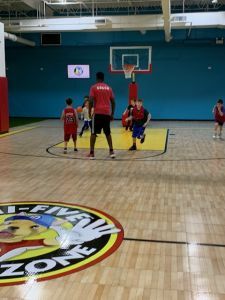 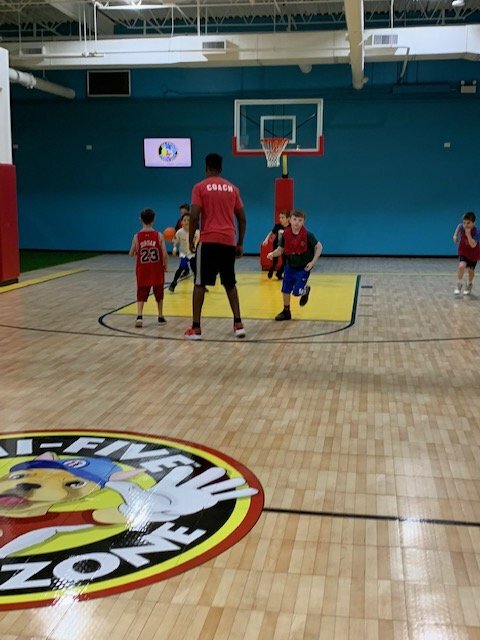 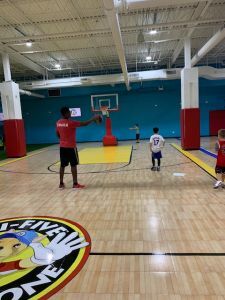 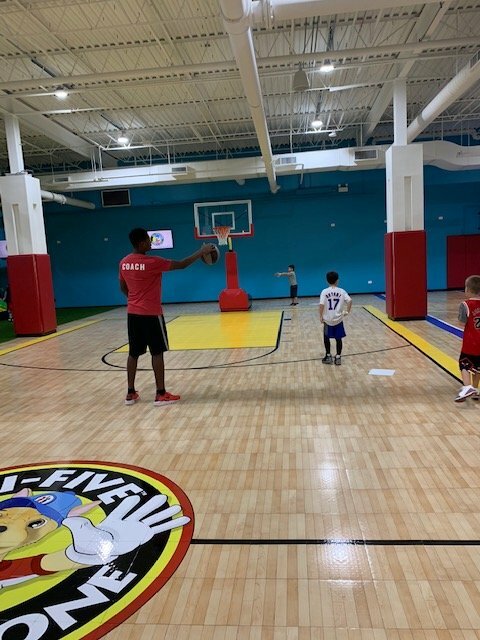 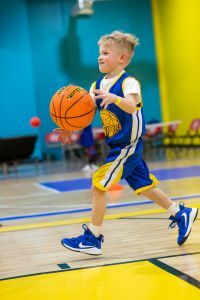 Life lessons will be a key part of every program at the Hi-Five Sports Zone. Children will be rewarded with “Murphy Coin” for qualities such as sportsmanship and teamwork and can redeem them for a wide variety of prizes. 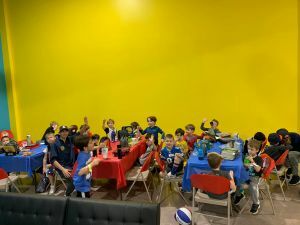 The Murphy Mart is a great addition to birthday parties! 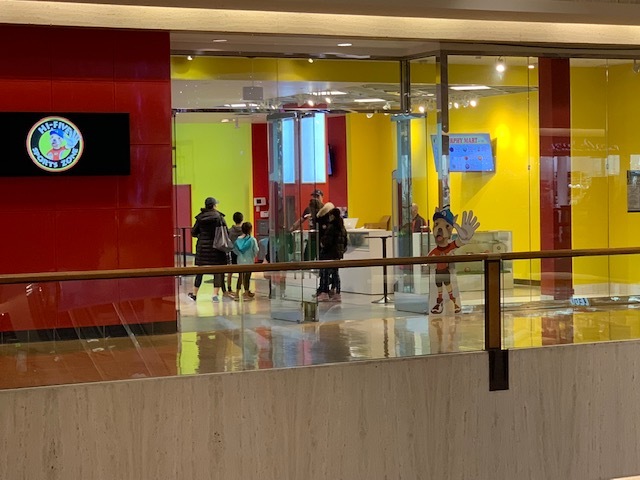 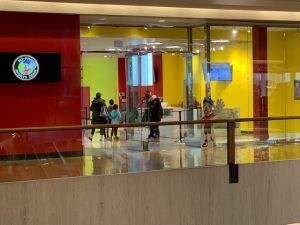 Hi-Five Sports Zone NBC is a state-of-the-art facility spanning 14,000 square feet above the Apple store and across from the movie theaters. 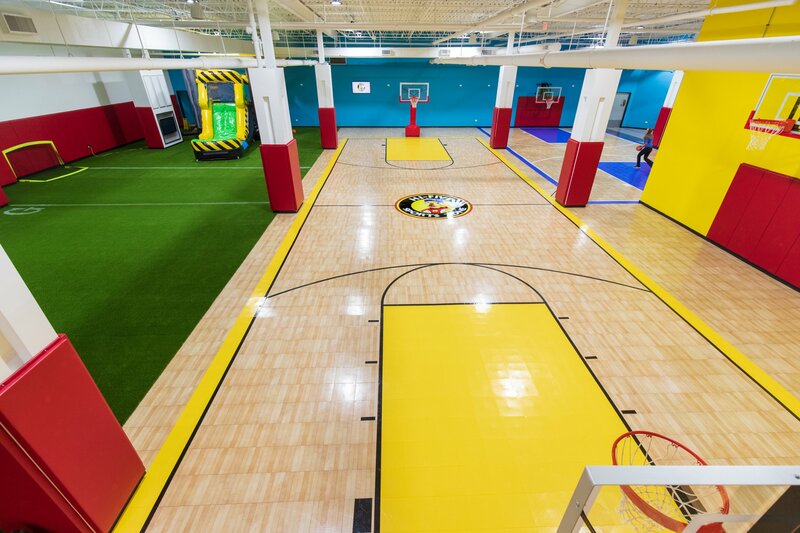 Two basketball courts, a turf field and multiple birthday party lounges will occupy the space. Please check back for our grand opening date!